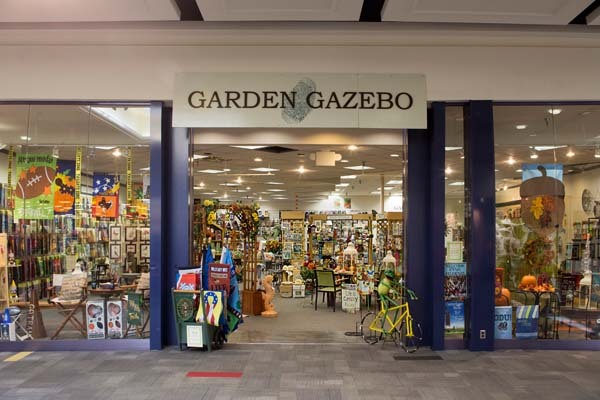 Garden Gazebo, Inc. has been operating year-round and seasonal retail outlets in shopping centers and free-standing locations since 1994. We provide unique home & garden decor, furniture, and gifts, with the intention of fulfilling a wide variety of customer tastes. Garden Gazebo specializes in decorative flags for all seasons and all reasons. If you haven't seen the wall of flags, you don't know what you're missing.